Incase you missed my last #MaskMonday series, I mentioned how I ended up at Nature Republic and bought all these cool masks I am excited to try! Well, here's another one I was really excited to put on my face. I am really falling in love with sheet masks! What it is: Aqua Collagen Solution Maine Hydro Gel Face Mask from Nature Republic is the real deal. It has the really good ingredients inside of it, especially my fav, hydrolyzed Collagen. Usually mask made out of things from the ocean, I get excited about trying. They seem to work really well, I think. So yes! I was really excited to try this one. How to use it: Like always, apply on a clean face. Place both sides of the mask on your face, rub excess serum on parts that aren't covered. Let it sit on your face for about 30 min. Remove and see the great results. Glowing! Result: After wearing this mask for 30 min, I was impressed with the results. My skin looked more visible, brighter and even the tone of my skin looked better. My face felt firmer and by the next day, the result still was visible. This is a must purchase mask and it's best used when you need a picker-upper mask to just give your skin a healthy, brighter look. When to use it: I used this in the morning. Touch &Feel of my Skin Afterwards: Noticeably brighter, and smoother. Hope you enjoyed the read. Have you ever tried a hydrogel mask? What was your favourite? Hi! I'm Mo reporting on all things Skincare. 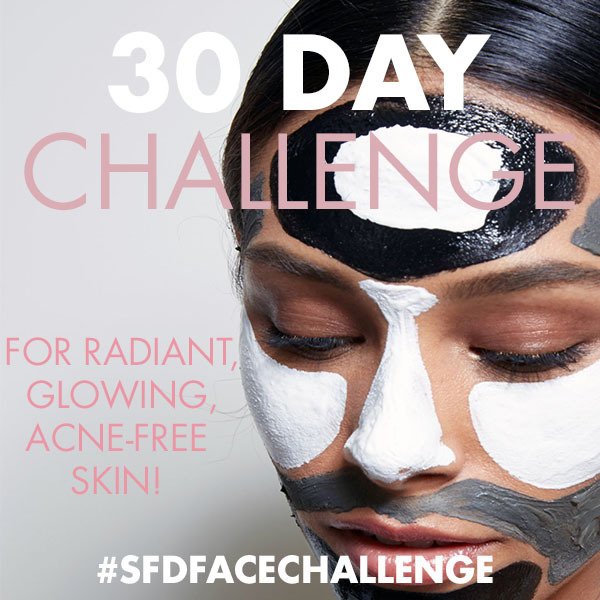 I'm sharing my passion through this blog, so expect some real skin changing experiences and challenges accompanied with fair and thorough reviews. This website, SKIN FIRST DAILY, contains some affiliate marketing links, which means I may get paid commission on sales of those products should you purchase through my link. My content is not influenced by advertisers, affiliate partnerships or brands. But if you choose to purchase the products, Please use my affiliate links, so I could get some quick bucks! *Shameless promotion,lol* Thanks! Start Today: Download the Guide! Synthetic hair Almost Ruined My Skincare Blogger Life! The Best Way to Remove Your Makeup COMPLETELY! 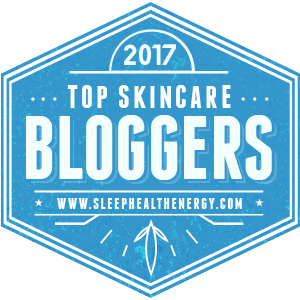 © 2017 SKIN FIRST DAILY - Healthy, Glowing Skincare . Felicity Template designed by Georgia Lou Studios. All rights reserved.